Check out this 9 best Pula gourmet journey that will help you meet Istrian gastronomy! 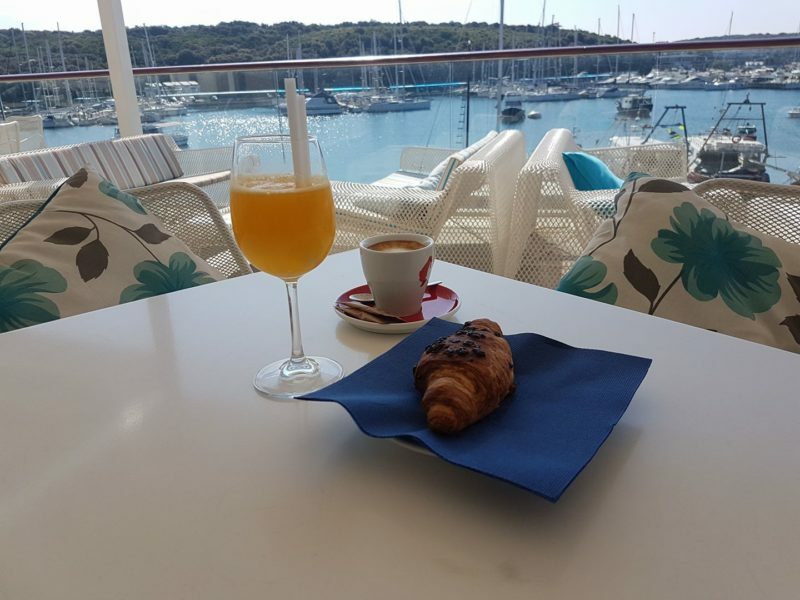 If you are planing to visit Pula and you are considering about best place to have a lunch, brunch or dinner – view our recommendations. We are taking you to the 9 best Pula gourmet journey that has different offer that are presenting the main items of Istrian cuisine. 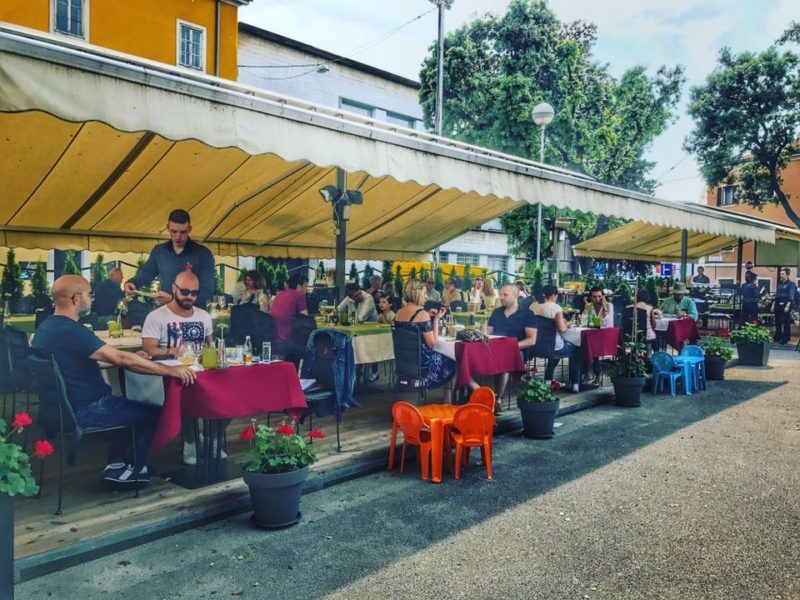 9 best Pula gourmet journey are including traditional Istrian food and indrigents, local food, pizza, Istrian fish dishes, fine fast food, tapas bar and fine drink offer. No matter if you decide for fine dining, casual meal, daily offer or fast food – chek out what locals picked up for you. 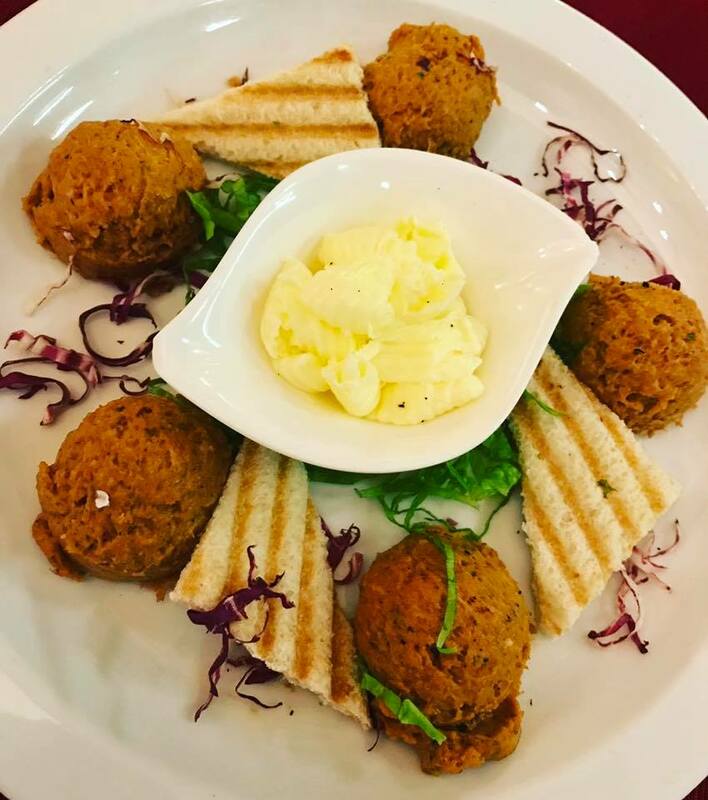 This 9 best Pula gourmet journey are your local guide for good meal, drink or night – out with a good price and quality ratio. Enjoy your 9 best Pula gorumet journey with CityPal local reccomendation! Buon apetit! Intimate family tavern where you can taste many Istrian dishes prepared according to local recepies. 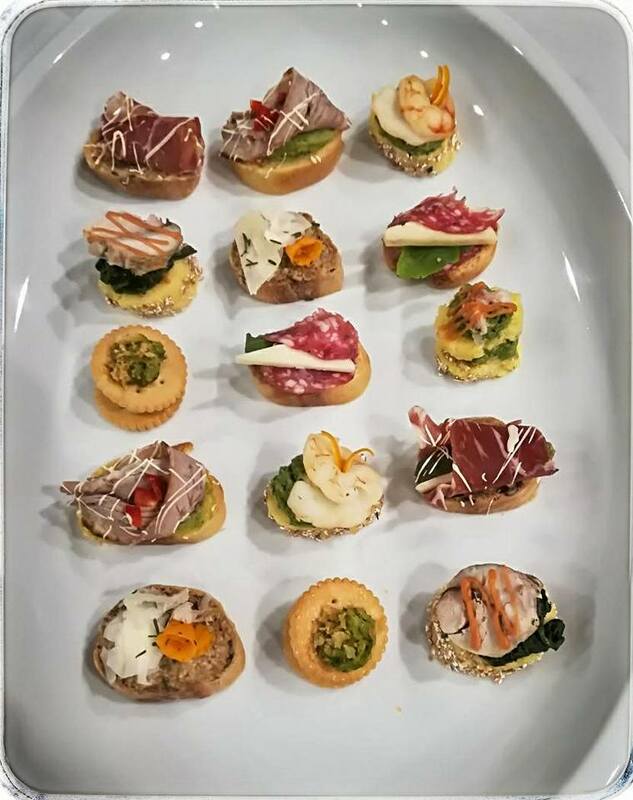 Exellent Istrian meat, fish, appetizers and desserts will delight you with taste and presentation . Taste best domesic meat (or fresh octopus) dishes prepared under the iron lid covered with hot coals to slowly bake into its own juice. That traditional type of pot is called ”peka” and that’s the best way to prepare meat, because it is extremely tasty. 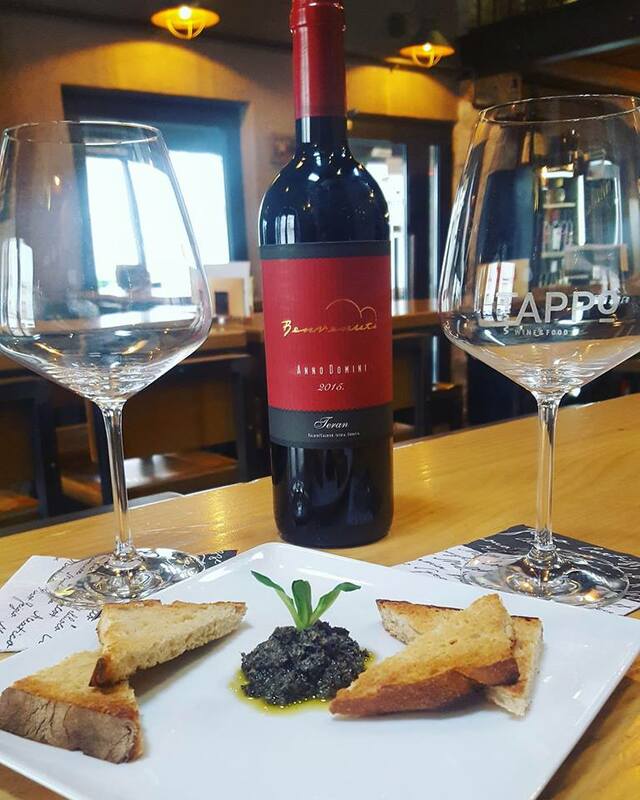 Don’t forget to ask the waiter for recommendation for pairing the wine with the dish. Fine Fast food Piantina is best place for healthy and tasty street food in Pula city center. That’s perfect choice if you want to have a breakfast or some snack. Offer of fine fast food Piantina in Pula abounds with local fresh Istrian meat (beef, Istrian bacon – panceta), fresh salads and vegetables, smoothies and protein shakes for healthy breakfast. 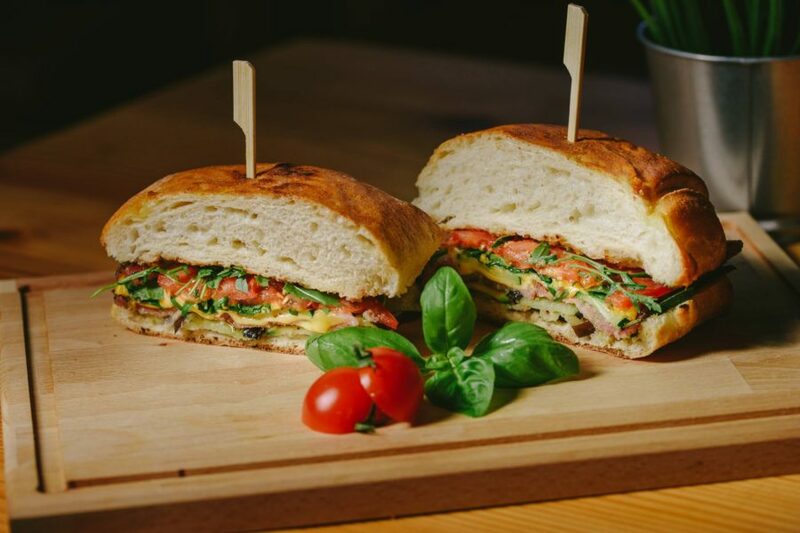 Sandwiches and burgers in fine fast food Piantina are different from others because it contains various ingredients such as: domestic meat, crunchy bacon, zucchini, smoked domestic cheese, and rest of fresh vegetables arranged according to the innovative ideas of chefs. That’s why each burger or sandwich in fast food Piantina is different, but there’s also different type of burgermenus (such as XL burger menu) with some smoothie, salads or French fries added in combination. 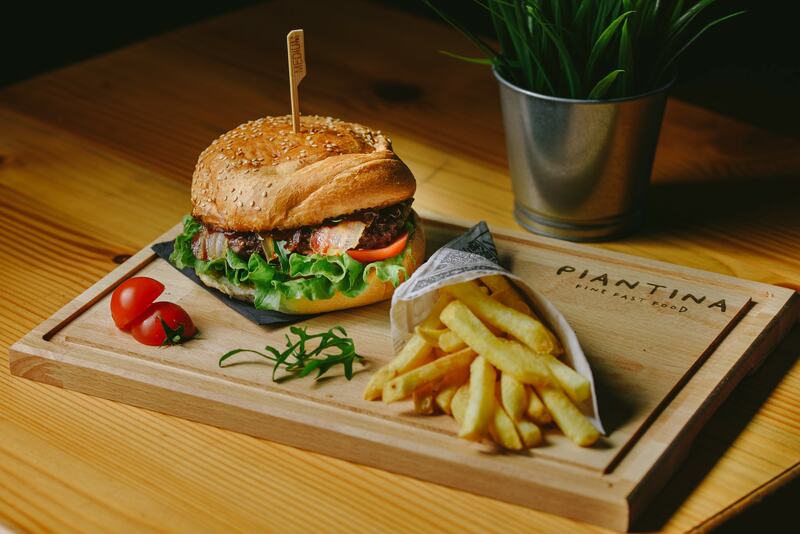 Have a nice healthy burger-day in Piantina Pula. Buon apetite! Dining restaurant in the center of Pula with best fresh daily offer for brunch, lunch and dinner. Alighieri servs various meals every day – there’s a huge variety of dishes so you can choose between any types of meat, pasta or vegetarian dishes. Alighieri is also known for its delicious cakes – you can taste cakes prepared of chocolate, fruits or cheese. Dare to try the best recipes of the house. So, if you are visiting Pula city center and it’s monuments, stop at Alighieri on a lunch, brunch, cake or just refreshing drink. 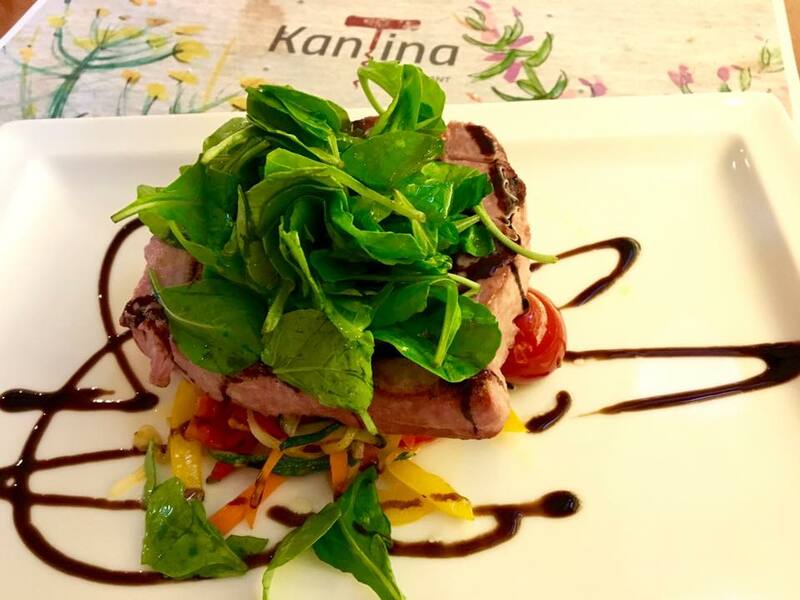 Restaurant Kantina in Pula offers lot of simple local food prepared in many different ways. Simple meat dishes that you can eat almost everywhere is prepared on interesting and innovative ways with lot of unusual contributions. In restaurant Kantina Pula you can try combinations of meat and fruits -like pork steak in Istrian bacon with apple and bean sauce. Maybe you will be interested in Istrian ombolo (pork loin) and sausages in pear and potatoes cream with wine – jelly on top of it? Vegetarian dishes of the restaurant Kantina in Pula are also interesting. Would you like to try leek and potato soup, with grilled sesame for appetizer? But fried zucchini with carrot cream and desert after it? Local Istrian food is so well prepared that it is hard to believe in it’s origin and simplicity. Restaurant Kantina is locaten near city center Pula – on the most crowded Pula street – Flanatička. Restaurant Kantina Pula is good choice for fine dining – lunch or dinner. On the terrace of Kantina Pula you can have a rest and drink coffee or eat something sweet. Perfect place for family gatherings on a spacious terrace under the trees. 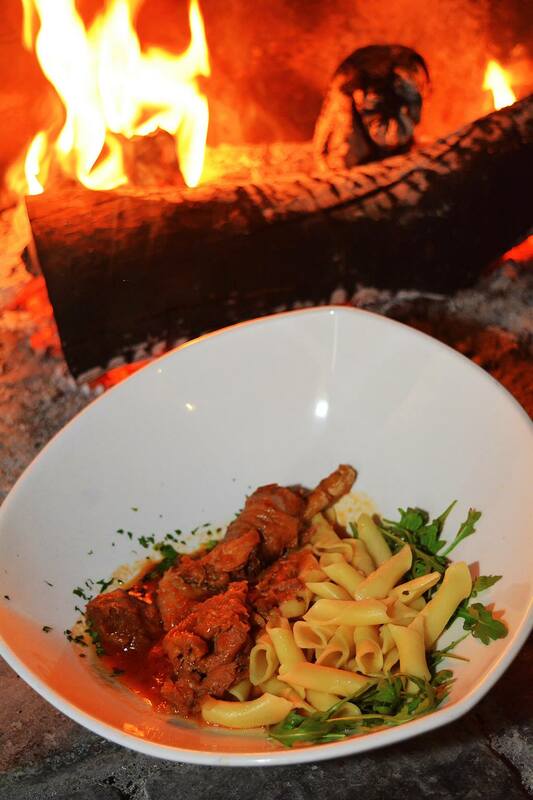 Dishes that are served there are mix of traditional Istrian cusinie with Italian and sub-alpine cusinie. Navetta will delight you with pizza made of fresh groceries and prepared in double deck stoves which makes pizza exeptional. Trattoria Navetta is adapted to families with children and pets. Perfect dinning in the natural shadow with wide food offer that is located near Fažana and beaches near by. Locals recommends you to pick up one day of your vacation and spend it in Fažana and it’s surrounding. Enjoy crystal clean sea and spacious beaches (most of them are made of pebbles so it’s suitable for children), and in the end of the day when you ought to come back in Pula stop in Navetta and enjoy it’s gourmet delicacies with your family and friends! Have a note that Fažana is near Pula and it’s easy to reach by car ( approximately 15 km from Pula city center). Daily fresh offer of fish and seafood with a century-9old tradition wich will delight you with taste and the sea wiev from the terrace. 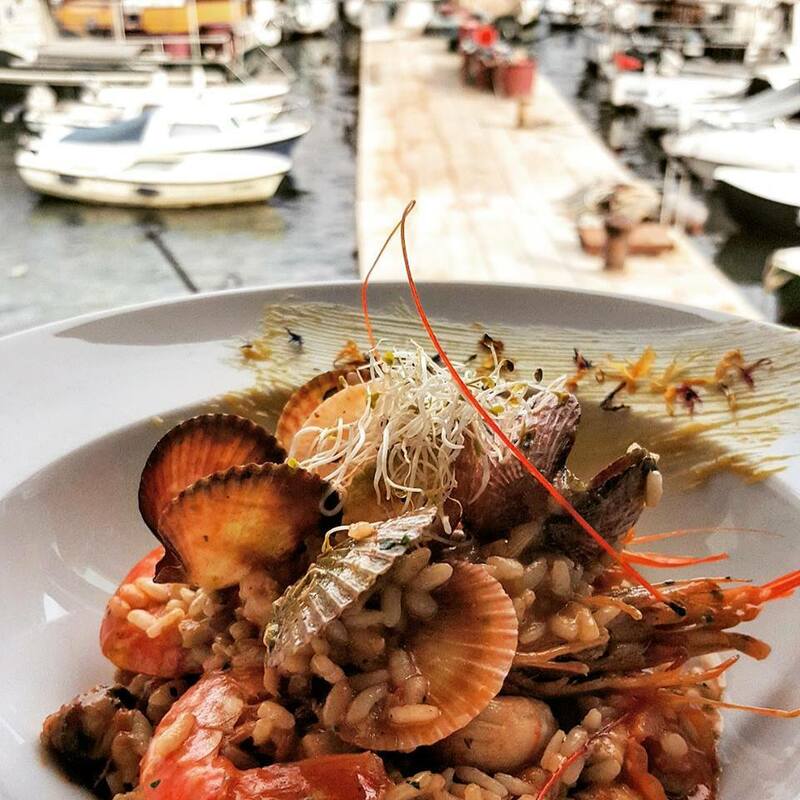 Here you can eat the best seafood in Pula which were purchased from local suppliers. The choice is diverse – fish, shellfish or molluscs. Fish dishes are stored in many ways – let the chef surprise you! Pleasant ambience is complemented by lively, romantic music, perfect for fine dining with your loved one! One more think that is very good about Ribarska Koliba is that the restaurant is very near Verudela resort – one of the most popular place in Pula for all day swimming and it is especially adapted for family with children. But, if you are interested to spend all day on beautiful island near Pula – Fratarski otok (Island of Fratarski) – the boat that is driving from Bunarina to Fratarski otok goes every hour and it takes only 10 minutes to get on the destination – ticket cost less than an euro, and island is spacious, clean, suitable for camping and all day swimming! 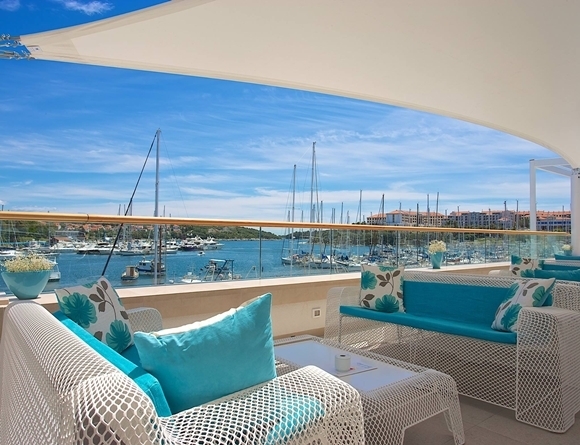 Come and enjoy in the lounge bar with the best sea view in Pula. This season you can taste new cocktails in the offer. Here you can drink coffee, cocktail or wine. Enjoy your drink in a slow Mediterranean style. Vertigo Cocktails & Wine bar Ribarska koliba is very good choice if you want to have night outs under the stars, on spacious terrace and with amassing sea view illuminated with stars and ships light. Vertigo is settled right above restaurant Ribarska Koliba (in the same resort) so you can have a drink after meal and enjoy nights with DJ, or live music. Sometimes, there’s great dance events in Vertigo – such as salsa night, so, if you like fine drink, and dance – follow Vertigo events and enjoy your summer! Let your vacation begin! The largest selection of wine in Pula. 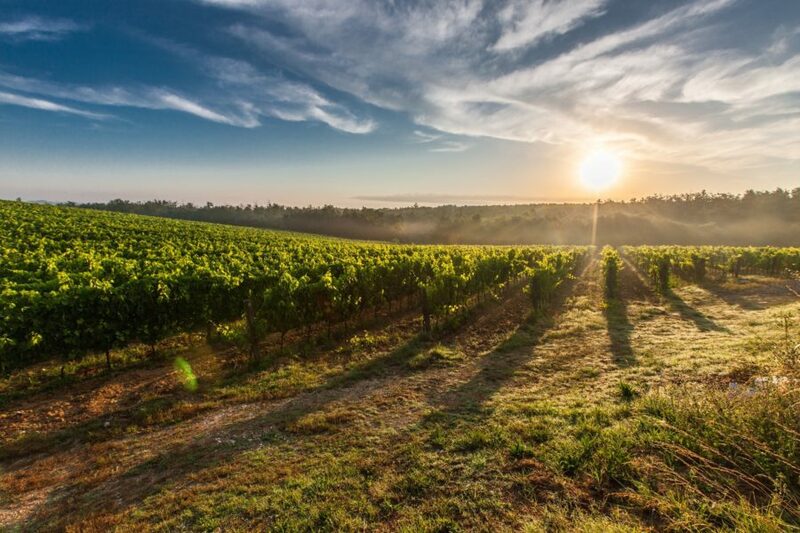 Here you can taste the best Istrian wines and craft beers. Relax in a cozy, modern ambiance, enjoy a good drink and have a tasty snack! Domestic food and wine will refresh you during the summer days and nights. Treat your palate with quality wine or cfraft beer, but when drink boost your apetite eat good istrian proscoutto, beef, fries or cheese! Wine & tapas bar Tappo are very good choice for nights out with a style. You can eat very delicious and traditional Istrian snack such as crunchy bread with tartuffi, salted chees, or sardines… But if you prefer something ”stronger” than just snack – pick up delicious Istrian beef – ombolo, or ordinary beef with roasted potatoes and fresh salad. 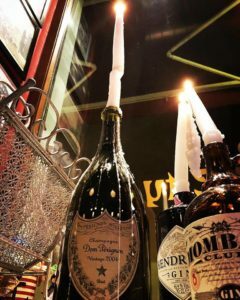 Wine always has positive effect on your appetite, so be prepared on supreme pleasure! Wine & tapas bar Tappo often prepare parties and events- especially during the summer night- so come here if you want to have a good time! Old City Bar is a place that is made according to British pubs model and it is still one of the best place for hang out in Pula. If you want to have good coffee or drink during hot summer days – come and sit on the Old City Bar terrace. Here you can try various types of beers, cocktails or just ordinary coffee that cost less than 1 euro. Old City bar is one of the most popular gathering place in Pula – locals usually meet there in Friday and Saturday night. Various entertaining events often take place here – live music on weekend, funny quiz program or dj – night. Old City Bar is very easy to find if you are walking trough Pula City center – it is near Prvomajska street (the main Pula promenade). If you are walking on Pula street come here and have a cup of coffee, juice or beer. You can sit in the shadow of the spacious terrace and enjoy near the big fountain in the center of the Dante square. Novelty about Old City Bar Pula is that you can eat good pizza, burger, salad or some other snack with good beer during day and night. Buon apetite and cheers! Fine brunch in Pula city center.